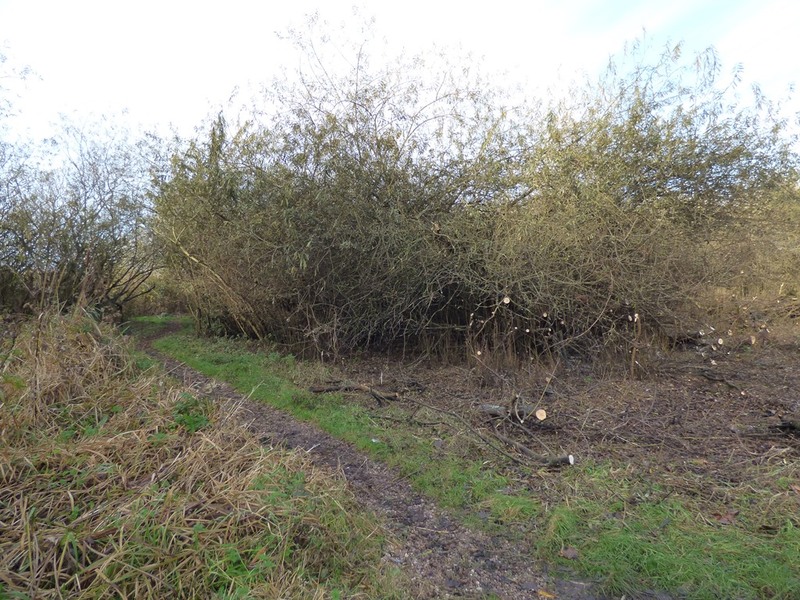 The Lamb Angling Club held a work party on Sunday, 19th November 2017 to continue the work on the willows which have become a ‘den of mischief’ in recent years. 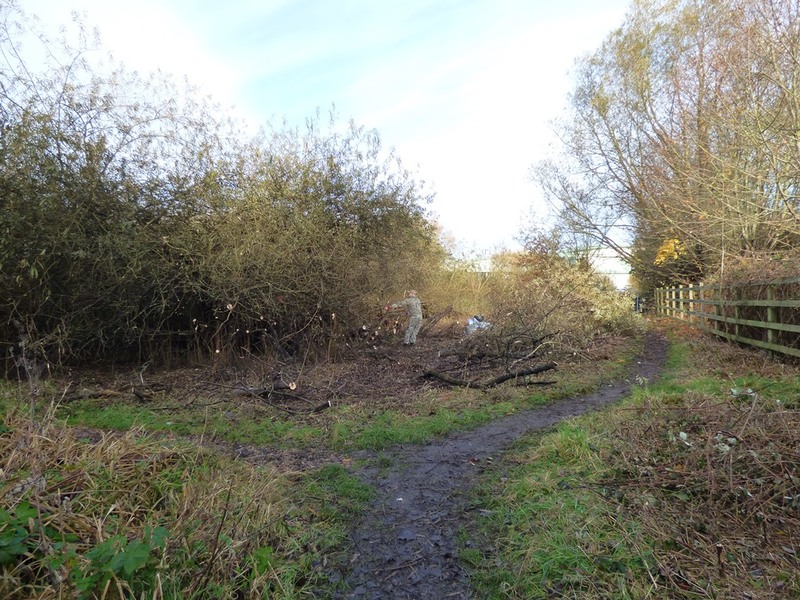 Six members of the Club worked hard to remove and stack the brash so that our Partner, Tamworth Borough Council – Streetscene team could chip them. The site is really starting to open up and feel safer. Again, there was three big bags of litter collected – glass beer bottles, plastic soft drinks bottles and cans mostly. We are continuing to get lots of positive feedback from passers by, which is great motivation. 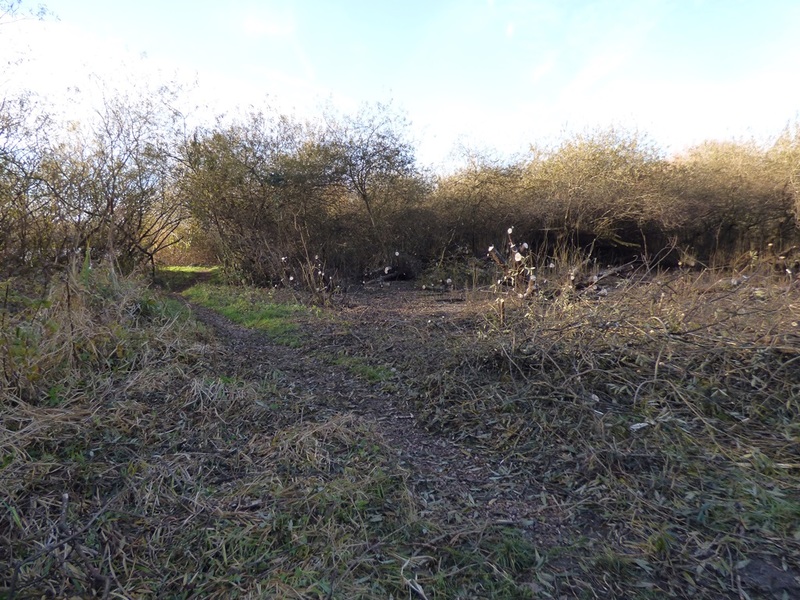 There’s still lots to do and it has the making of a great wetland area. Watch this space! 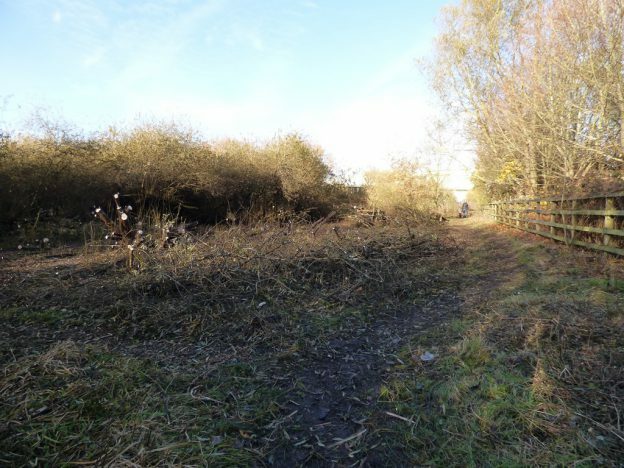 Here are some before and after photos taken on Sunday. This entry was posted in Latest News on 20th November 2017 by Sarah.